If you’re trying to choose flowers that say something specific to your recipient, whether it’s “I love you,” “Thank you,” “Get well,” or “I miss you,” there is a special bloom that will perfectly express your sentiment. The following are some of the most common flowers that you might want to turn to when you have a meaningful message to give to another. 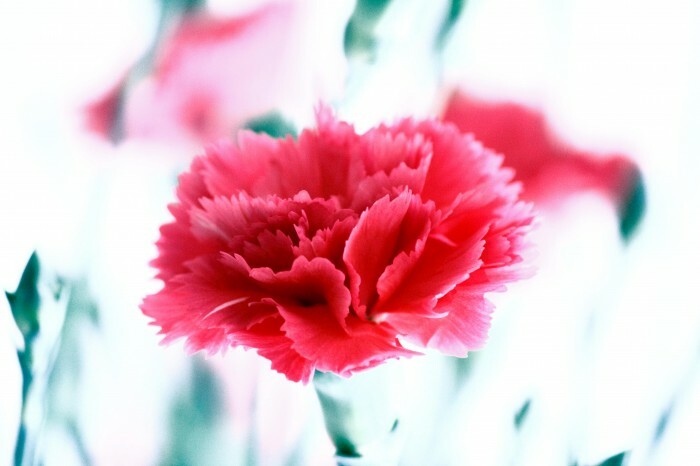 Carnations are one of the most popular flowers given in the world. This flower’s meaning varies from place to place, but usually it’s one of love (pure and innocent love) or deep fascination. The iris represents beauty almost everywhere you go. It symbolizes beauty in appearance, faith, and character. We love a beautiful blue iris, but white and yellow varieties are just as stunning. Gerbera daises are distinguished by their large, open-petal face that seems to instantly offer feelings of cheer and joy. These flowers, therefore, have become common gifts for those wanting to bestow happiness and good wishes on another. Given often to convey known beauty or undeniable love, the orchid is an exotic flower that speaks of rare and extremely special relationships. Orchids are exotic flowers that are perfect gift choices when you want to let someone know you’ll always go out of your way for him or her. Peruvian Lilies look similar to the smaller lily version, but they’re distinct in their shape and color varieties. These gorgeous flowers are ideal if you want to show your devotion or friendship. There are many other flowers that you can give to convey certain thoughts, such as roses to offer love and friendship or sunflowers to bring someone well wishes. Tulips also signify true love and Stargazer lilies share feelings of honor. Do you have special flowers that you like to give for specific reasons? If so, we’d love to hear about them in the comments below.